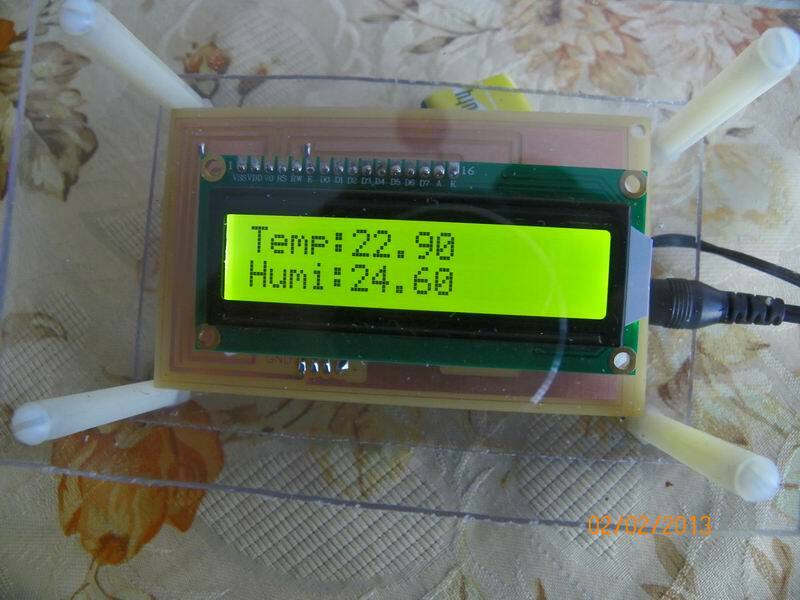 Also known as RHT-22, RHT-03 and AM2302, the DHT-22 is a small size, compact, dual temperature and humidity sensor. 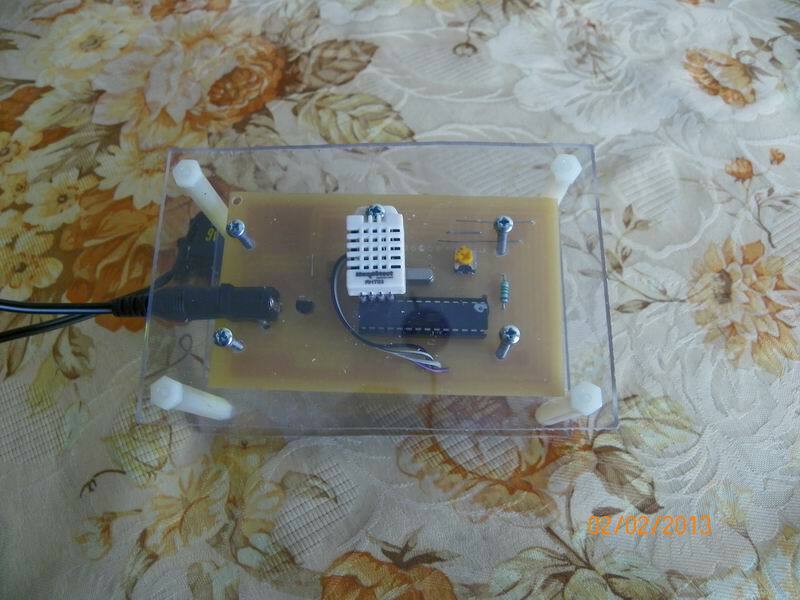 I purchased it to replace the DHT-11 in my uRADMonitor radiation monitor station. 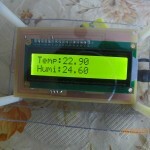 I have been made Temperature and humidity unit from your site with atmega8 and DHT22. My problem is that the unit do not works correct. On the LCD display I do not have correct screen. On screen I have like a China’s letter. 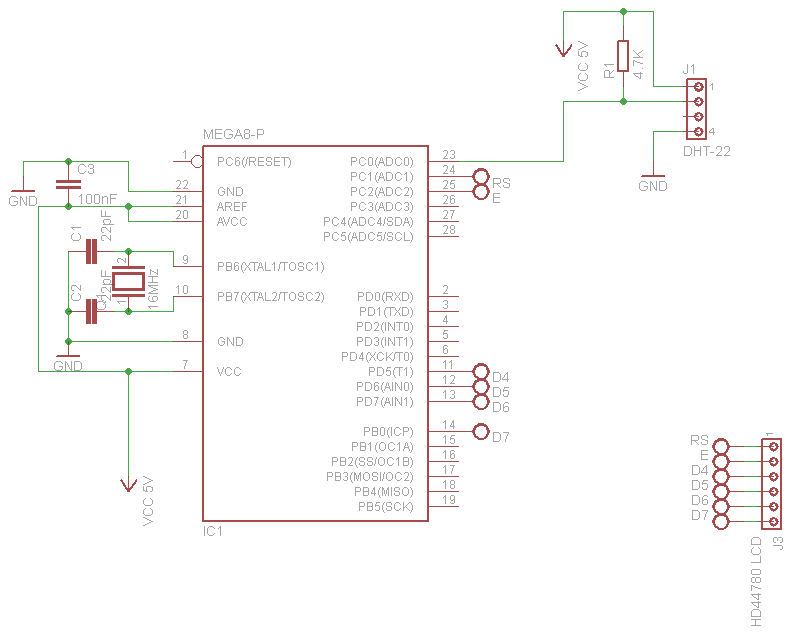 Please would you like to tell me how I need to put setup to program my atmega8 /because I have option to put max 8MHz exterrnal crystal/ and to send me HEX file for atmega8. @Vanja, for 8MHz you need to change the F_CPU in the source code. This is why your LCD doesn’t display correctly. 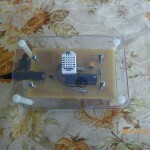 Dear Vanja , I have added the code for 8MHz, including the recompiled HEX, see the end of the article. great job! It’s very useful for me, thanks! Congratulations for your great job. I have some doubts about the code. 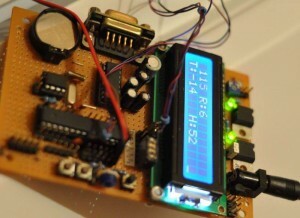 I have programed ATmega8 with assembler, but I am not used to doing it with C.
Thanks a lot for this! Great clean code! @Blake : glad it helps! are you have the “c” code for DHT22? Hello, thanks for your great work. I have some questions. If you’re using a different IDE, check for a similar solution. Thanx a lot. I work on Linux in Eclipse. I’m glad it helped, and thanks for the Eclipse settings – Others might find that useful. 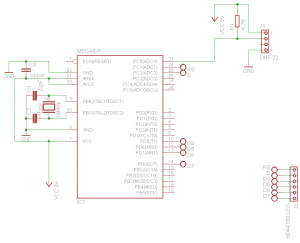 I am having a problem in making the circuit…in Proteus 8.1….where hd44780 has a bus for D0-D7…how do we interface it with atmega8 and display it on the lcd..plz help.